09/14/12 - This week on South Florida Arts Beat you can enjoy another performance from our Miami studios. FIU’s Ensemble-In-Residence, the Amernet String Quartet, performs works by Haydn, Mendelssohn, Dvorak and Elliott Carter. Advocates for neglected works of the past as well as committed to the music of our time, this quartet has been delighting and educating audiences of all ages since 1991. 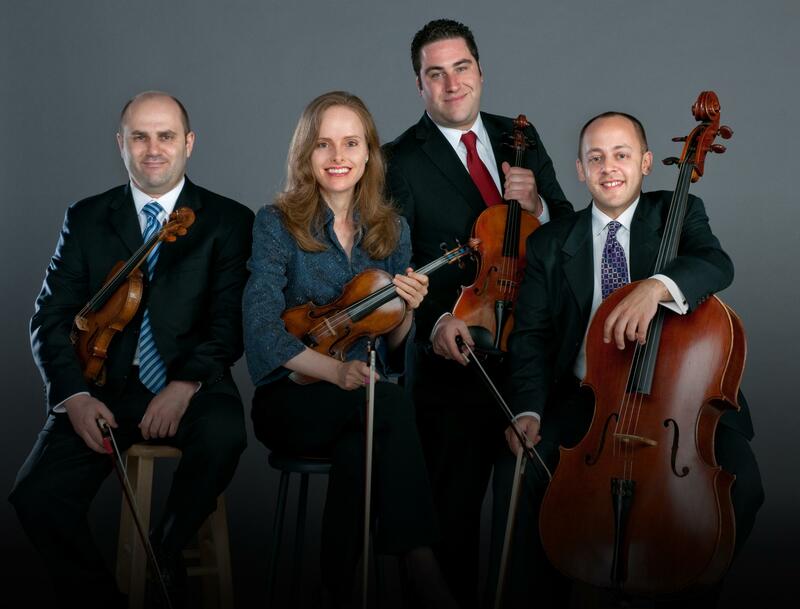 Tune in to hear the Amernet String Quartet, one of the world’s exceptional string quartets, Friday at 1:00pm on South Florida Arts Beat.